It’s a 100% free video training series that I created. 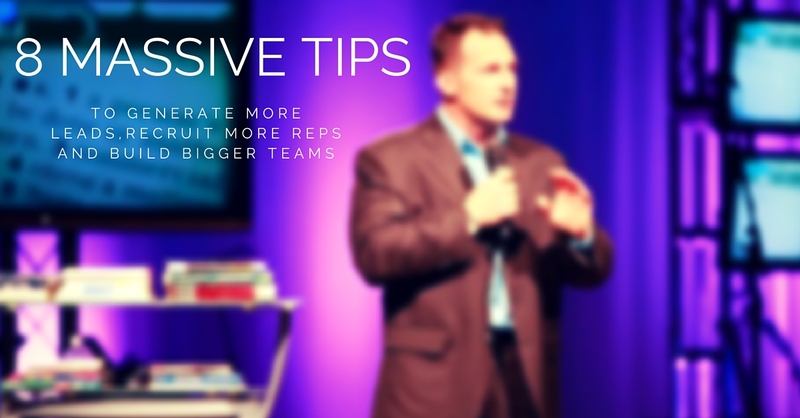 I break down pretty much everything I’ve done over the years to recruit more than 1,100 personal reps and build multiple teams in multiple companies in the 10’s of thousands. There are 8 videos in the series. I cover in detail the Power of being Leveraged. What it means…how it happens… and how to get others to easily understand why they need to be leveraged as well. You will be an absolute slave to your business if you don’t understand and implement what I teach you in this video…it’s that important. People that are looking for an opportunity are typically asking themselves 2 very important questions…knowing these 2 answers, could be hindering your business growth or moving it into a growing, thriving duplicating money machine. Recently I joined a new company that is just EXPLODING. One of the things I like to do is set my people up for success by creating the tools they need to succeed and make money MUCH quicker than normal. I’m VERY excited to share with you a brand new training I put together tailored specifically for the person who wants the advanced strategies of building a large sales team. This is information that I have never shared before in such detail….I even show the “case study” of how I quickly grew a sales force of 3,225 reps and acquired 45,561 customers. I break downEXACTLY how that happened. 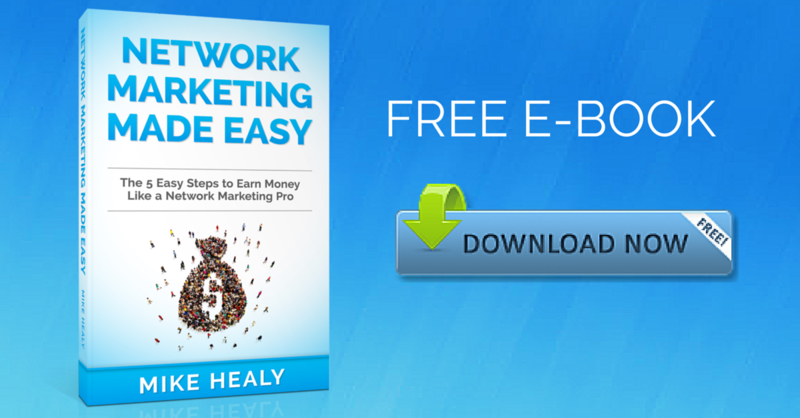 My FREE book, “Network Marketing Made Easy”. Just click on the image to download a free copy now. http://whoismikehealy.com is owned and operated by and may contain advertisements, sponsored content, paid insertions, affiliate links or other forms of monetization. http://whoismikehealy.com abides by word of mouth marketing standards. We believe in honesty of relationship, opinion and identity. The compensation received may influence the advertising content, topics or posts made in this blog. That content, advertising space or post will be clearly identified as paid or sponsored content is never directly compensated to provide opinion on products, services, websites and various other topics. The views and opinions expressed on this website are purely those of the authors. If we claim or appear to be experts on a certain topic or product or service area, we will only endorse products or services that we believe, based on our expertise, are worthy of such endorsement. Any product claim, statistic, quote or other representation about a product or service should be verified with the manufacturer or provider. This site does not contain any content which might present a conflict of interest, makes no representations, warranties, or assurances as to the accuracy, currency or completeness of the content contained on this website or any sites linked to or from this site. There are no income guarantees. Your results will vary. Projections of income are for training purposes only. Income projections of any kind should not be considered guarantees of earnings of profits. 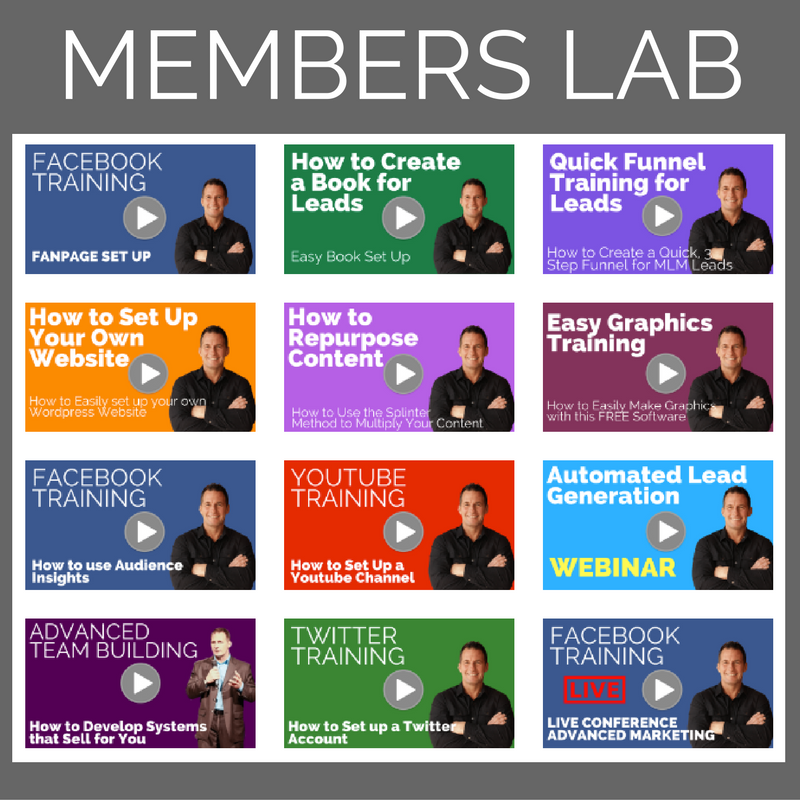 Be the first to comment on "8 Massive Tips to Help You Generate More Leads, Recruit More Reps and Build a Bigger Team"